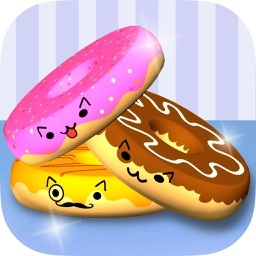 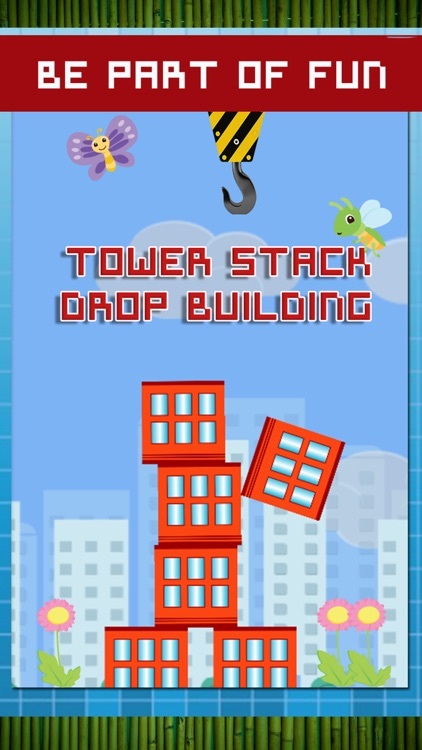 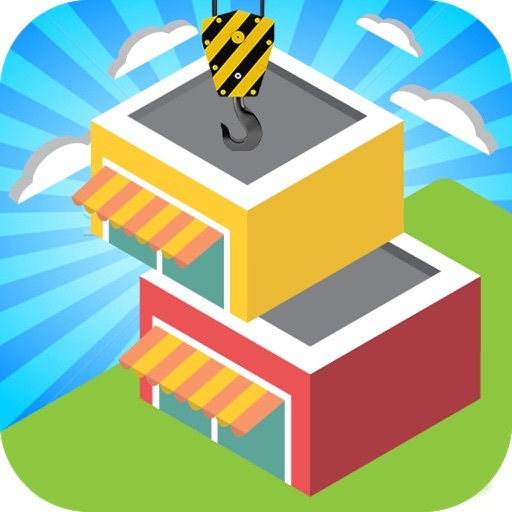 TOWER STACK Drop Building is simple yet most addictive arcade game ever. 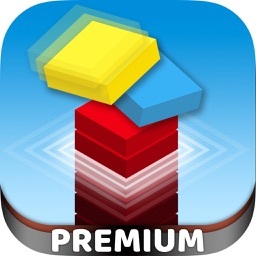 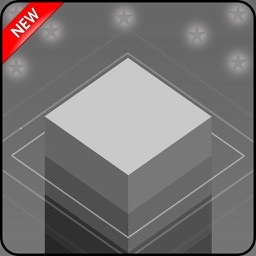 This focus oriented game needs your keen observation and timing to build a perfect tower of blocks. 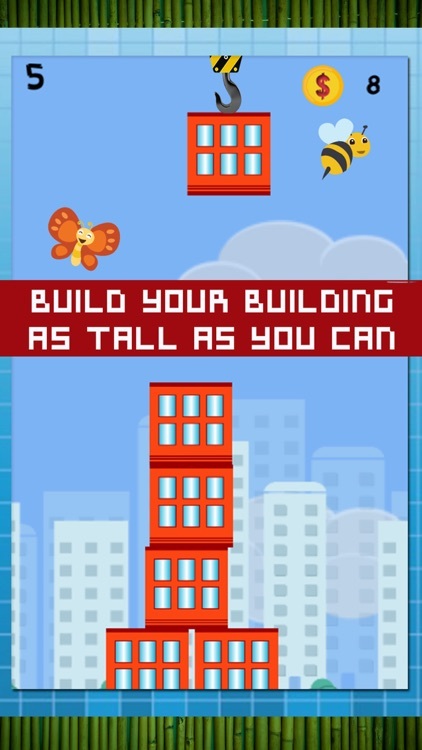 Building block will be waving around in sky and you have to tap on the screen with the perfect timing to release and construct the tower as long and tall as possible. 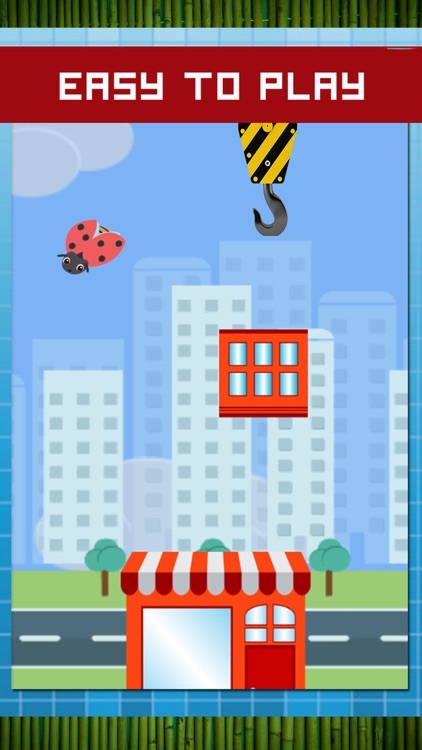 This tower building game is suitable for people of all ages specially kids, toddlers and preschoolers which help them to understand stack tower concept. 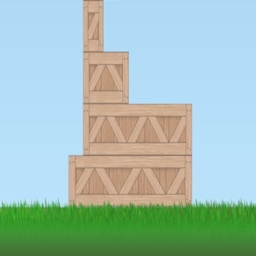 Drop each block on perfect time to build above last landed block. 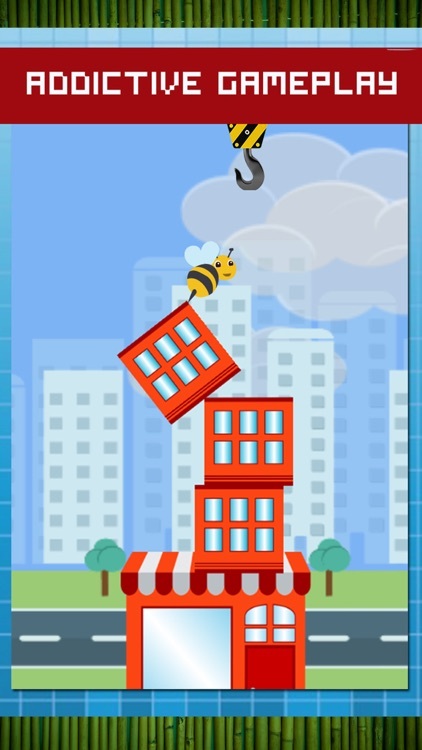 Your tower building could shaking as its windy in the high skies.